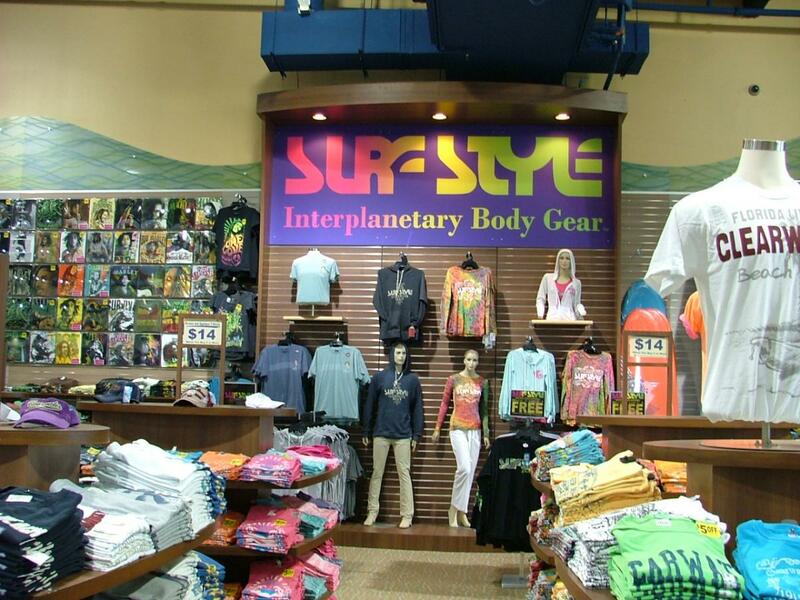 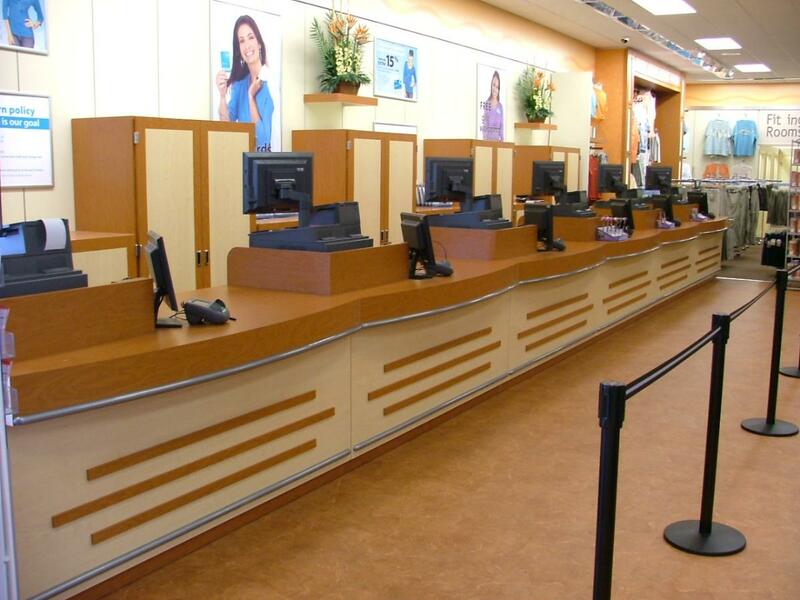 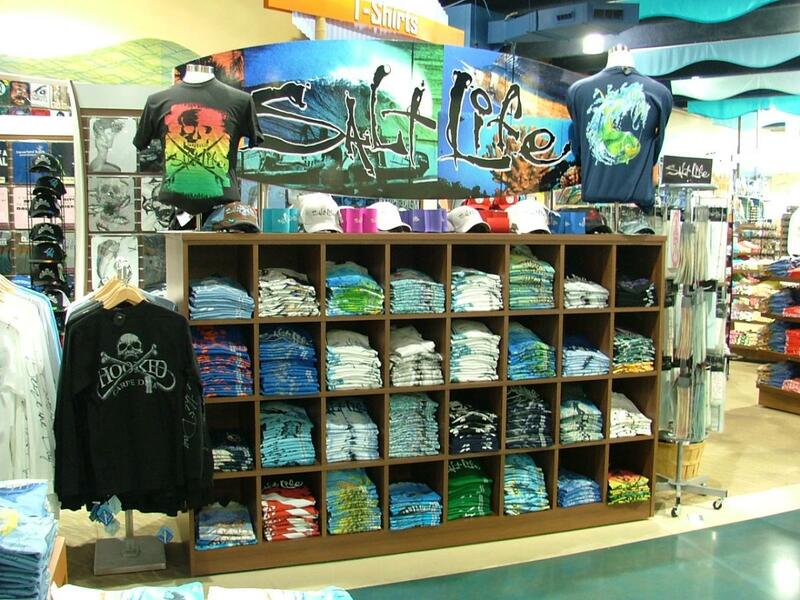 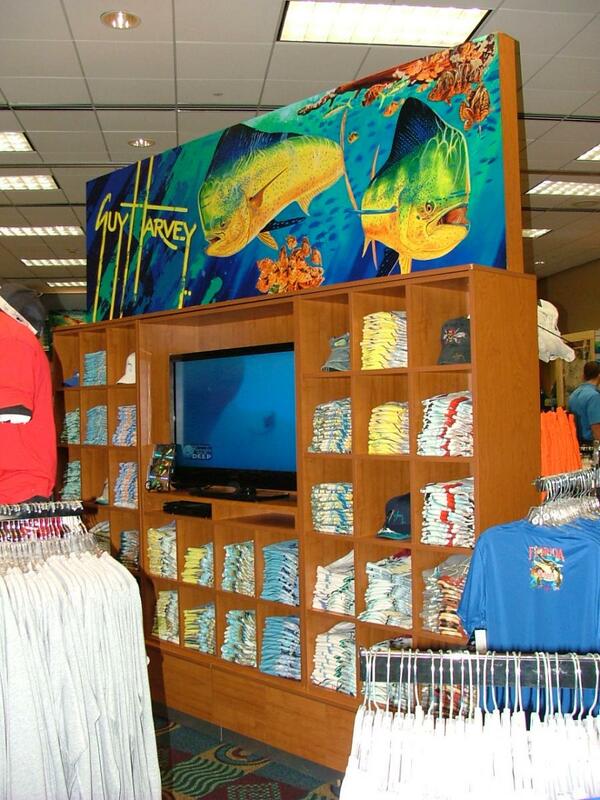 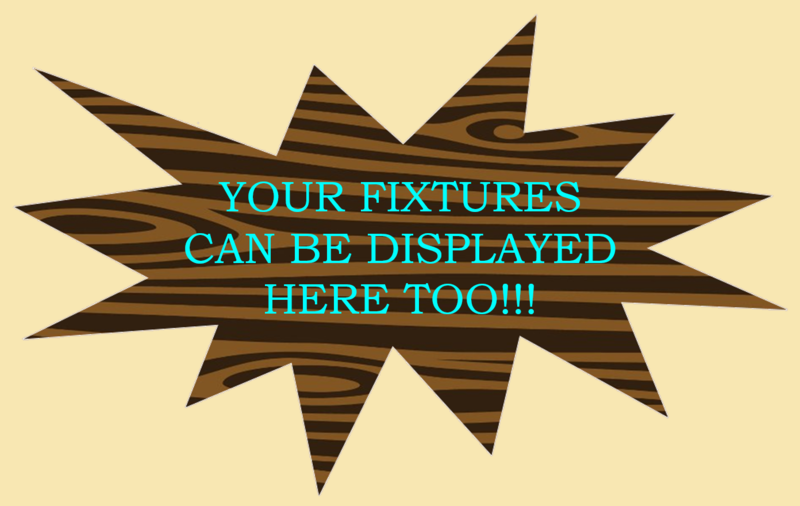 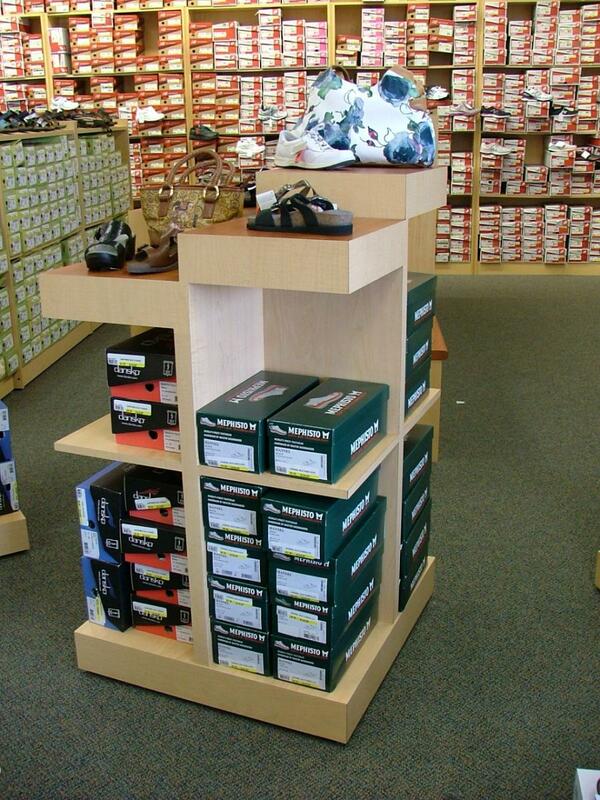 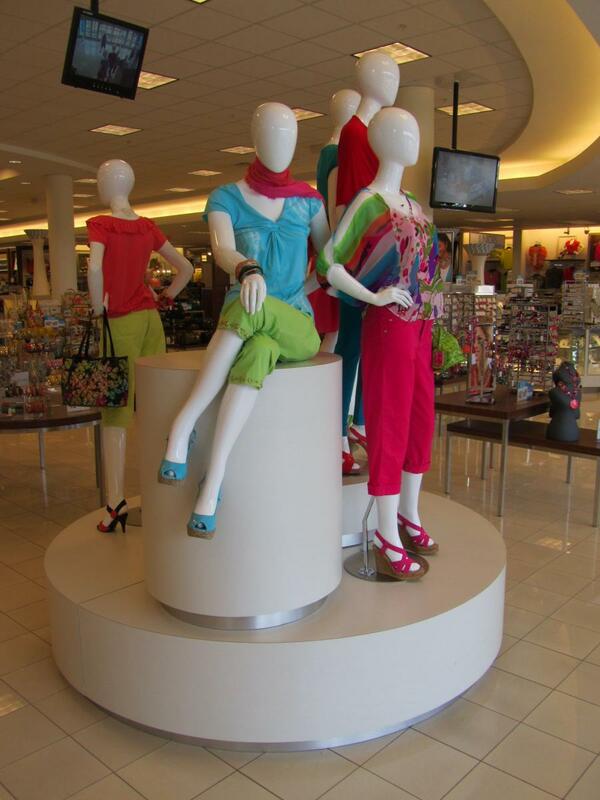 Retail Store Fixtures, Clothing Racks, Display Cases, Custom Designed Store Furniture, and So Much More!!! 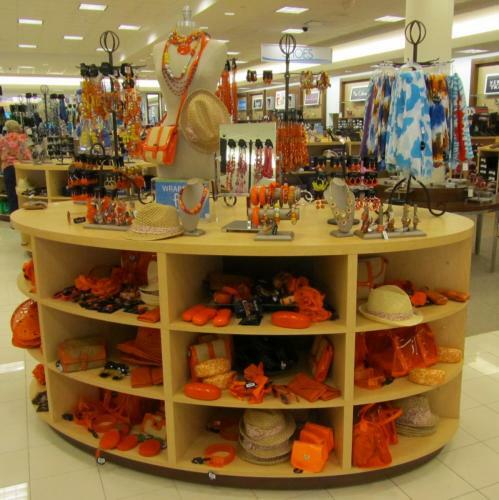 Interior WooDesigns is a Manufacturer of Store Fixtures specializing in Clothing Racks, Display Cases, Shoe Bins, Cash Wraps, Merchandise Displays, Nesting Tables, Trade Show Displays, amongst many other pieces of Custom Designed Store Furniture. 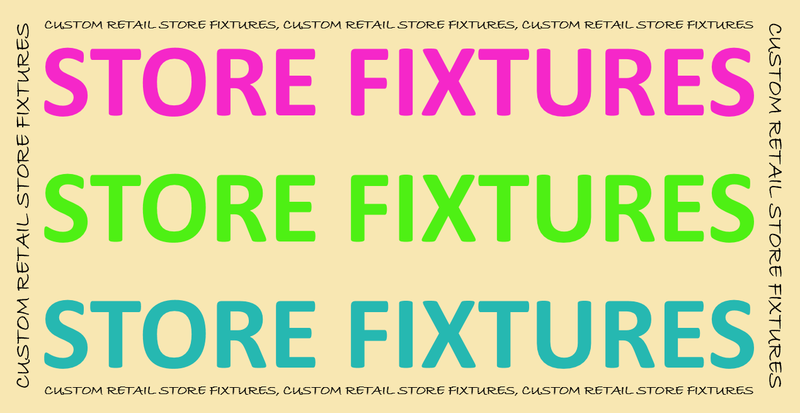 To find out how We Can Assist YOU in furnishing your new store(s), please feel free to Request an Appointment Today or Give Us a Call.